The Senate voted to begin debate Monday evening on President Donald Trump’s framework for immigration reform, which would grant amnesty to 1.8 million illegal immigrants in exchange for new priorities for legal immigration and more border security, including the president’s promised border wall. Senate Majority Leader Mitch McConnell, R-Ky., reportedly promised senators at least two weeks to debate immigration-related issues. “Whoever gets to 60 wins,” McConnell said at a press conference Feb. 6, referring to the number of votes required in the 100-member Senate to proceed to a floor vote on a measure. 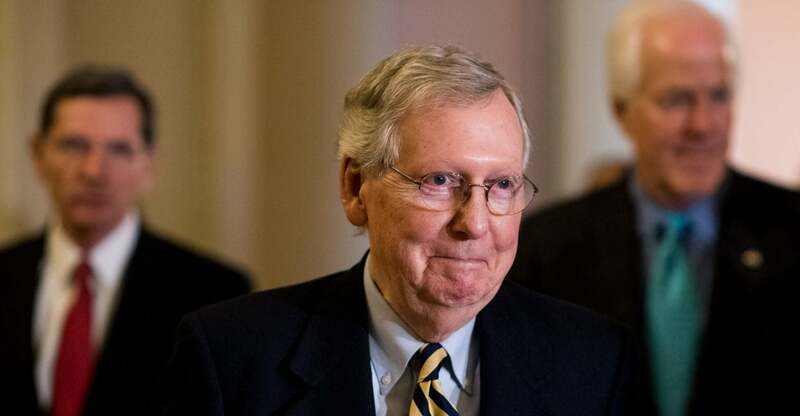 In saying so, McConnell signaled the Senate would use a procedure called unanimous consent, in which all members must agree to bring up specific amendments for debate and 60 votes are required to avoid a filibuster blocking a floor vote. Republicans have 51 seats in the Senate, Democrats have 47, and two independents caucus with the Democrats. 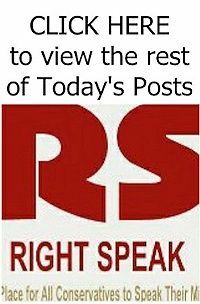 McConnell planned to use an unrelated bill passed by the House as a shell to allow for debate and members’ ability to introduce whole new bills as amendments, a process that is rare but has been followed in the past. Sen. Tom Cotton, R-Ark., and six other Republican senators introduced a bill Monday to allocate $25 billion for border security measures, including radar, physical and virtual fencing, and other technologies.